Get your own .com, .net, .org, .info, .biz, .us, .name, Domain you can register or renew a domain name for just Yearly BDT 1500/- There are no hidden fees! 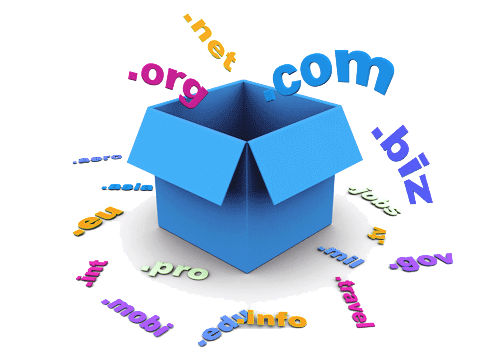 A domain name is your unique name on the Internet. It allows your company, organization or family to establish an Internet presence, consisting of your personalized email addresses and your own web site address.